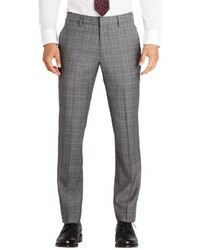 DSQUARED2 Houndstooth Pattern Trousers £301 £502 Free UK Shipping! 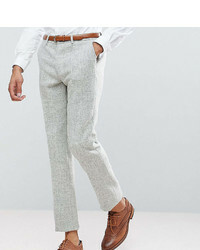 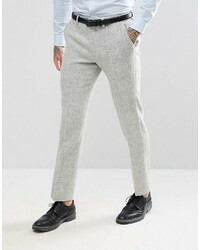 Asos Slim Suit Pants In 100% Wool Harris Tweed Herringbone In Light Gray £72 Free UK Shipping! 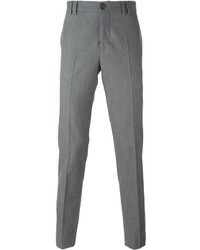 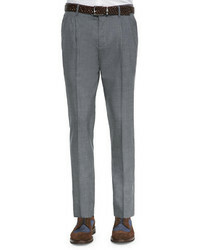 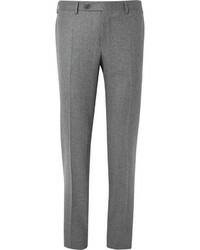 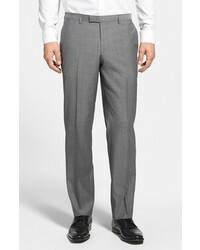 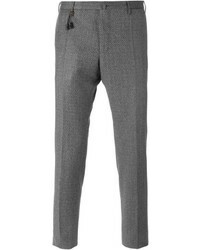 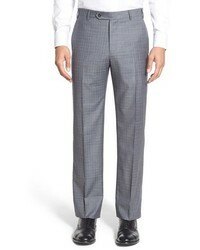 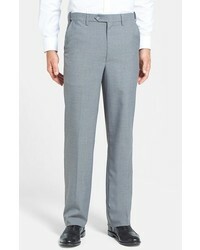 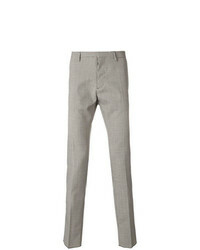 Asos Tall Slim Suit Pants In 100% Wool Harris Tweed Herringbone In Light Gray £72 Free UK Shipping! 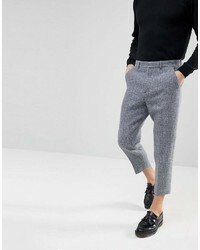 Asos Tapered Smart Pants In 100% Wool Harris Tweed In Light Gray Check £72 Free UK Shipping!